The entertainment community has been buzzing recently with the return of the beloved TV show Roseanne. 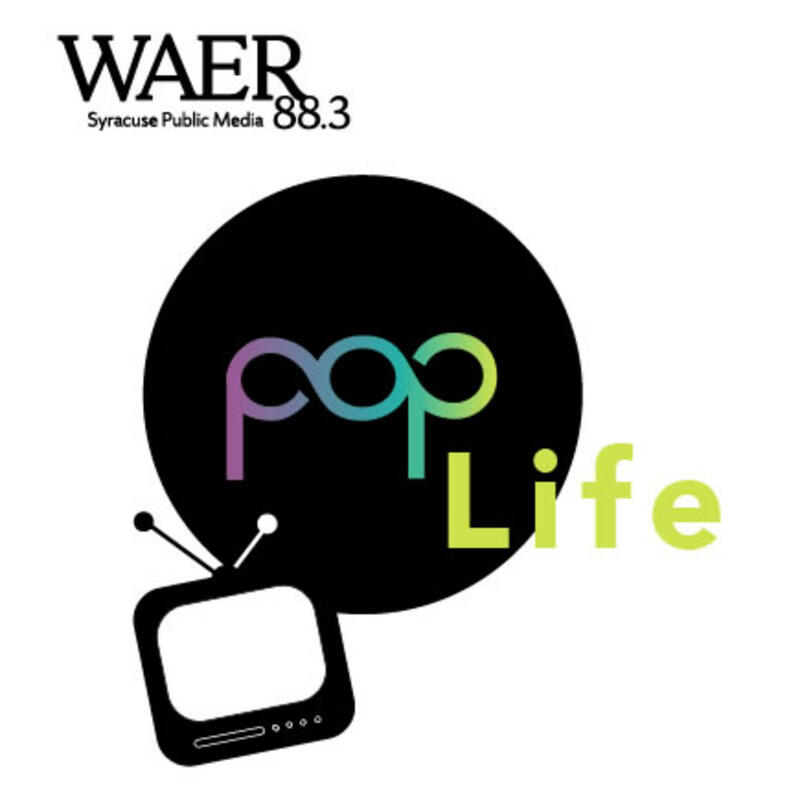 This week on Pop Life Joe Lee is joined by Bob Thompson to discuss the return and how it's being received with the political angle the show now features. They'll also chat about the upcoming Netflix reboot of Lost in Space. What's different this time around? And what staples of the original show remain intact? WAER's Joe Lee is joined by Bob Thompson to discuss the return of Roseanne and the upcoming Lost In Space reboot.